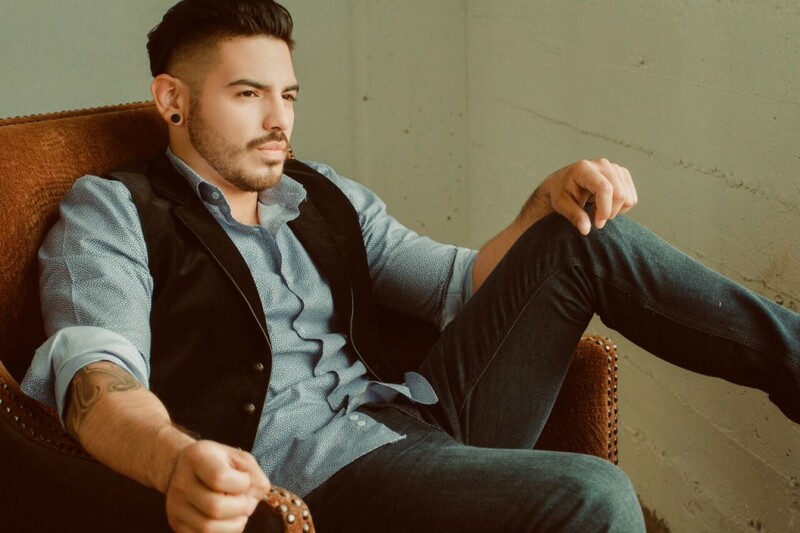 No cabe duda que Los Angeles más que una cede musical de música latina y anglosajón, es también la cuna de mucho talento, así como lo es el talentoso cantante y compositor David Alfaro. Nacido de padres Salvadoreños, David comenzó su trayectoria musical a tan solo 7 años de edad con la guitarra, el piano, cantando en el coro de su iglesia, y finalmente una sensación musical en Youtube. Su talento y entrega por la música lo llevaron a formar parte de la banda juvenil Arlequin y también formo parte de “Yo Soy El Artista” un reality show de la cadena Telemundo. 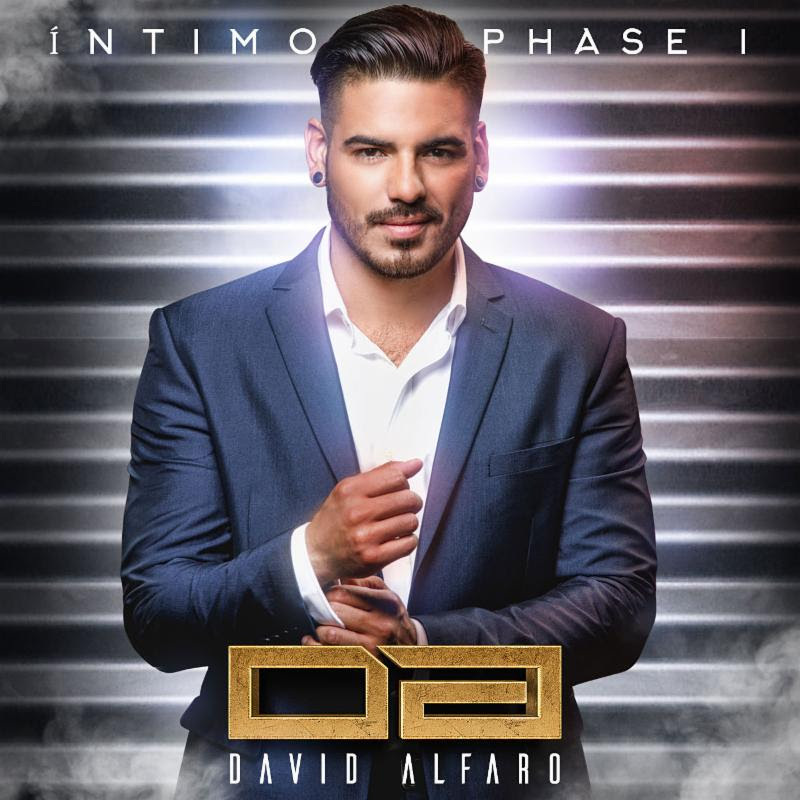 Recientemente David se debutó como solista con el EP titulado “Intimo” (Phase I) que fue producido por los reconocidos productores The Julca Brothers quienes han trabajado con Paulina Rubio, Alejandro Sanz, Ricky Martin, entre otros. David trabajo arduamente en la composición de los temas de su nuevo álbum Intimo el cual brinda una fusión con toques de Pop, Jazz y Blues, para un público de todas las generaciones. David Alfaro – Intimo is my latest EP, todas las canciones son experiencias personales and when thinking about the name for the EP Intimo was the name. There are 5 Songs in the EP and I selected the song by gathering all my songs together and choose my top 10. I then met with a friend of mine who is a producer, Fausto Juarez, and he selected his top 5. I also asked friends and they all agreed with the selection. The cool thing is that the top 5 songs tell a story, starting with “Espejismo” number 1, talks about, desear a la mujer ideal, thinking about that woman, dreaming of her. Number 2 “Sirena De Cristal” which is a little reggae talks about how I found her, she’s my Sirena De Cristal. Number 3 “Que Es El Amor” a pop-rock, talks about que es el amor? Where are you right now? Tell me your version of que es el amor? And I tell her my version. Number 4 “Eres Perversa” now I noticed she new how to manipulate me, how to Kiss me the right way, in the right moments. Number 5 “No Es Facil” a ballad, which now I’m missing my perversa. It’s a cool story if you listen to the EP. DC – So is it a personal story of love and deception? DA – Yes, o’couse all of the songs I wrote them to a woman, actually a combination, but one woman in particular holds the crown, and inspired me to write the songs. DC – Tu eres perverso? Cuéntanos un poco sobre La canción Eres Perversa, la producción del video. DA – Un poco…LOL…Jessy Terrero the owner of Cinema Giants contacted Anthony Almonte to produce the video. At the beginning I had a different concept for the video but once they presented their story line I felt I could relate. I dig, it could relate to anyone that is going through the same situation. The day of I got there and about 40 people were walking around, going over the scenes, and I was so excited and nervous at the same time, if you can tell, in general I am a nervous person, I’m always nervous. I was talking to myself the entire time, convincing myself not to be shy, not to be nervous, and just do it. It was an awesome experience. DC – Que video sigue? DA – I’m thinking of Sirena De Cristal, that song has something, and I really enjoy that song. I’ve already contacted Jesse and they are looking forward on working with it. DC – Is that your favorite song out of the 5? DA– Out of the 5, no, Espejismo is one of my favorites, Eres Perversa y Espejismo is so smooth and relaxing, if you listen to it, it takes you to a different place, it’s a beautiful song. DA – My passion is music. When I was younger and struggling to be heard people would always tell me …”you are not ready, tienes una linda voz pero you are not ready, your music is not there”. I would constantly go to places to network, but doors kept getting shut down, bringing me down, telling me constantly that my music was not good enough. What that made me realize is that I love music so much that no one will ever bring me down, I didn’t give up, I didn’t quit, instead I when home and continued writing, What can I do to get better, study, I practiced, I kept writing. I didn’t let the comments bring me down. The criticism was an extra push to grow stronger everyday. DC – I feel this is the best message to you can give to younger artist, and the world, a message of determination of encouragement to never give up, no matter how many doors shut you down new ones will always open, you are a great motivation and inspiration to young artist going through the same thing at this moment, never give up. 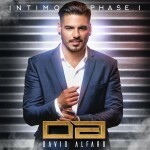 ÍNTIMO Phase I contiene 5 temas de la autoría de David con la colaboración de Jaiko Valentino; para su composición se basó en sus vivencias y experiencias personales. Sus canciones transmiten de inmediato la idea de que estamos ante un compositor de altura, serio, sensible, intuitivo, atípico, sorprendentemente original. El EP se encuentra disponible en iTunes, Amazon Music y Google Play. El pasado 26 de enero, Alfaro estrenó el video de su primer sencillo titulado “Eres Perversa”. El video fue dirigido y producido por Anthony Almonte de Cinema Giants, compañía del afamado productor y director Jessy Terrero (Wisin, Enrique Iglesias, Pitbull, Daddy Yankee, Paulina Rubio). El video ya se encuentra disponible en YouTube.